What is Filorga Art Filler Volume? 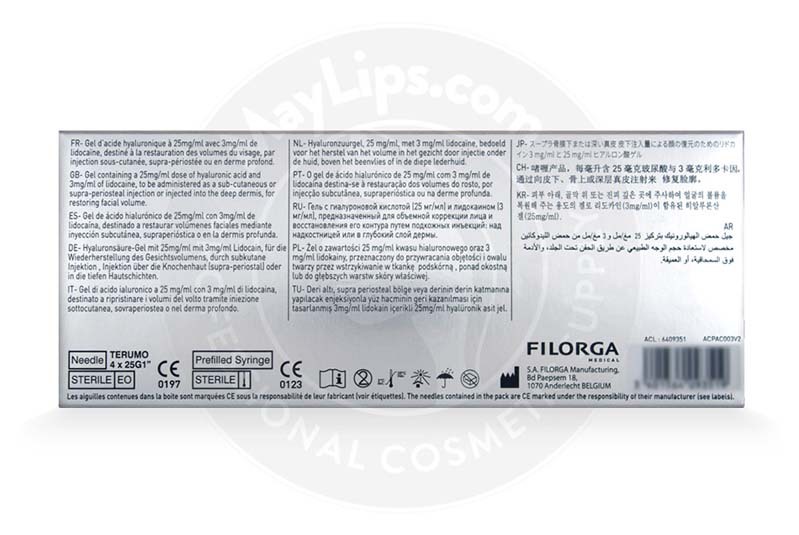 Filorga Art Filler Volume is hyaluronic acid-based skin volumiser manufactured by Filorga, a French pharmaceutical company. This aesthetic device is part of Filorga’s Art Filler range is formulated with the unique Tri-Hyal Technology. Soft tissue injectables processed using this technology have 3 important therapeutic actions (sculpting, volumising, and smoothing) for the best aesthetic outcomes. As the name suggests, this implant is intended to provide volume and contours due to its high content of hyaluronic acid: 25mg/mL. On top of that, a fast-relief anaesthetic, 0.3% of lidocaine, has been integrated into the sculpting gel. The resulting gel is supplied in 2-1.2mL ergonomic syringes and accompanied with 4-25G single-use needles, traceability labels as well as a package insert. Store the package in a room with a well-regulated temperature between 2ºC and 25ºC. 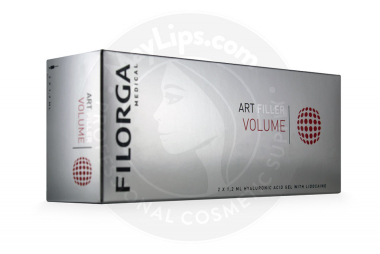 Filorga Art Filler Volume is meant to help volumise sunken areas of the face. Deep skin depressions can also be corrected using this implant. The skin’s structure is made of 3 layers: the epidermis, dermis and subcutaneous. Each of these layers has its own function that is supported by countless numbers of cells. For example, hyaluronic acid is a hydrating molecule scattered densely in the dermis layer. It moisturises and nourishes cells for optimal skin health. 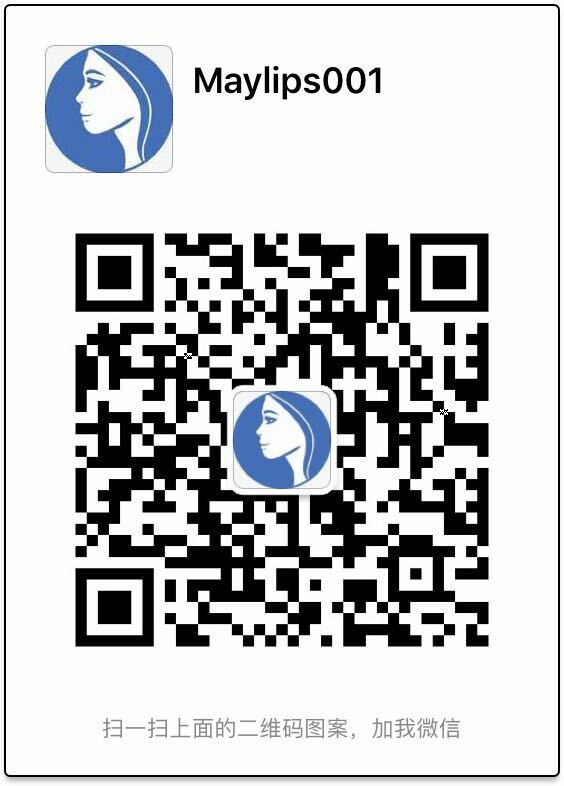 As for subcutaneous layer, it provides healthy fullness to the face. But numerous factors (e.g. normal ageing, sun damage, sudden weight loss) can bring about tremendous change to the skin. Lost volume and hydration can make the face look exhausted. In addition, moderate skin depressions worsen when weight loss occurs, and hollowed out areas might emerge. All in all, this might affect patients’ self-esteem. So, Filorga Art Filler Volume has been created to introduce volume and support to sunken areas of the face. In addition, loss of defining contours can be repaired using this gel. Different versions of hyaluronic acid have been combined via Tri-Hyal Technology to design this implant. Ratio of Very Long Hyaluronic Acid Chains vs. Long Hyaluronic Acid Chains: this volume filler has the highest ratio of long-chain hyaluronic acid when compared to other Filorga Art Filler range products. Cross-Linked Hyaluronic Acid: this volume filler has the most cross-linked molecules when compared to other Filorga Art Filler range products. Free Hyaluronic Acid: this volume filler has the least amount of free molecules when compared to other Filorga Art Filler range products. As a result, Filorga Art Filler Volume has an easy-to-shape texture with extremely strong volumising potential. The gel can be precisely sculpted to volumise sunken areas, such as the cheeks and temples. Even the syringe had been ergonomically-designed with a comfortable finger grip, wide thumb rest and firm plunger so that physicians can administer injections easily and accurately. Dermal filler procedures, though they usually serve aesthetic purposes, are still medical procedures, and strict injection guidelines must be observed. Most importantly, only qualified medical practitioners specialising in soft tissue filler administration should attempt to perform this procedure. In addition, a thorough medical assessment of the patient must be done during the initial consultation to reduce risks of serious aftereffects. Explain the possible effects (both desirable and undesirable) to clients. Inject Filorga Art Filler Volume intradermally into the deep dermis or subcutaneous layer using the retro-tracing or bolus techniques. Proper hygienic care is necessary for quick recovery. Filorga Art Filler Volume is renowned for being sturdy and long-lasting. The duration of effects for this aesthetic filler varies. The implant will gradually dissolve and integrate into nearby tissues. Patients can then opt for maintenance injection sessions. Individuals who are pregnant and/or lactating. Refer to the package insert for more details on contraindications. Your clients might experience some unpleasant effects following injections, such as pain, swelling and redness. These reactions are very mild in severity and should abate within a week. Rare but serious reactions, like vision problems, tissue death and even blindness, can happen if the gel is incorrectly injected into blood vessels. Advise patients to seek treatment from you if any of the symptoms persist for more than a week. Read the package insert for more details on side effects. 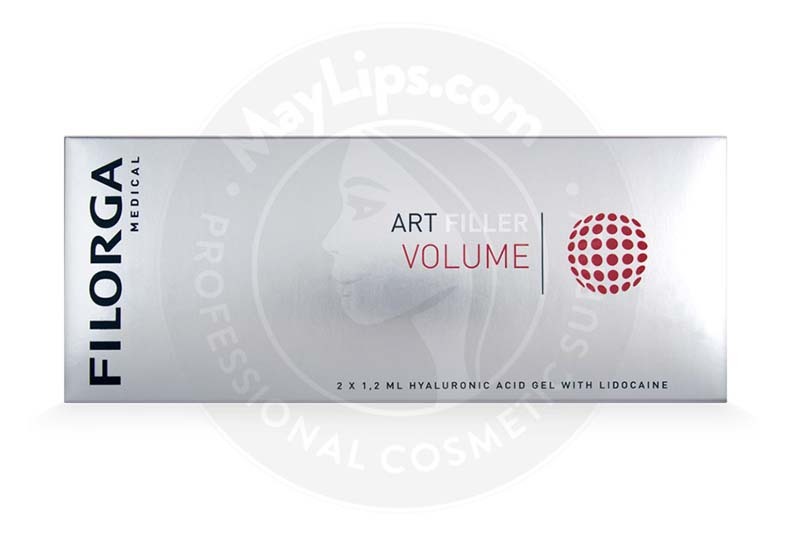 Filorga Art Filler Volume is a sterile, pyrogen-free, resorbable, clear and colourless, non-animal hyaluronic acid dermal filler derived via a biofermentation. The viscoelastic filler gel is composed of 3 versions of hyaluronic acid via Tri-Hyal Technology to provide volumising and sculpting results. Lidocaine has been combined to reduce pain during treatment. 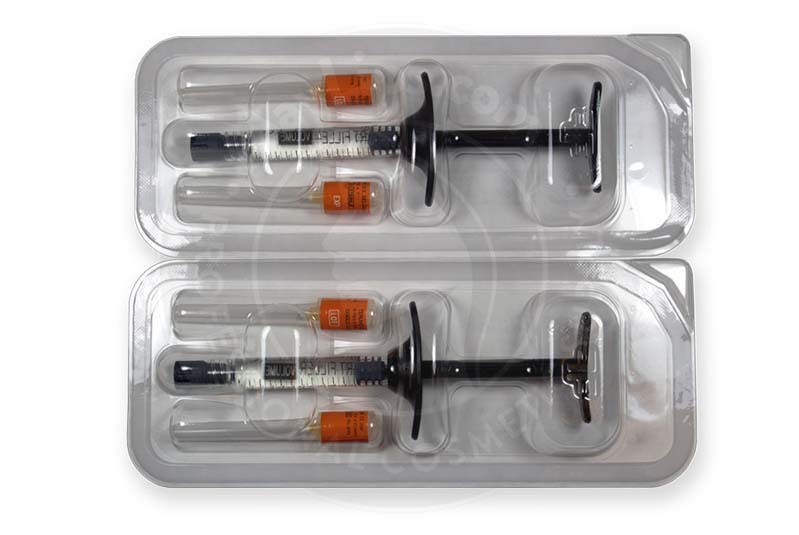 The filler is then packaged in an ergonomically-designed syringe for improved ease of use.